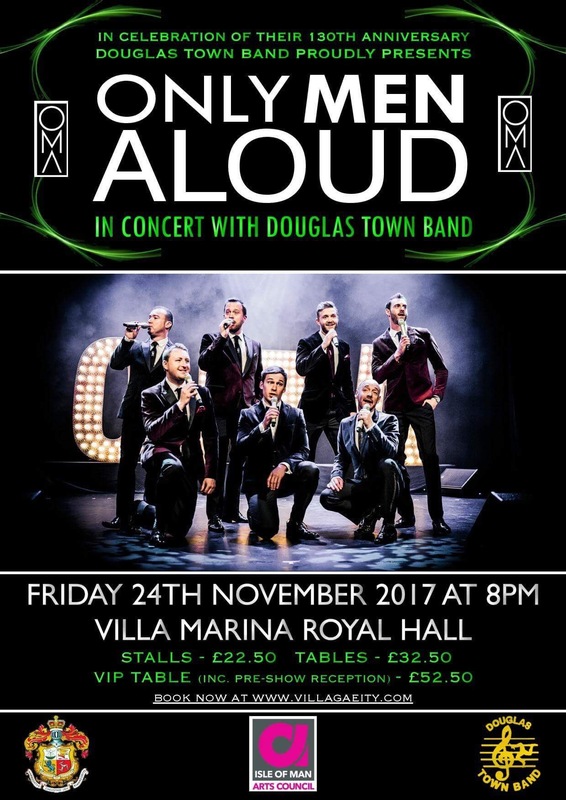 We are delighted to announce the following new dates for Only Men Aloud for 2017. 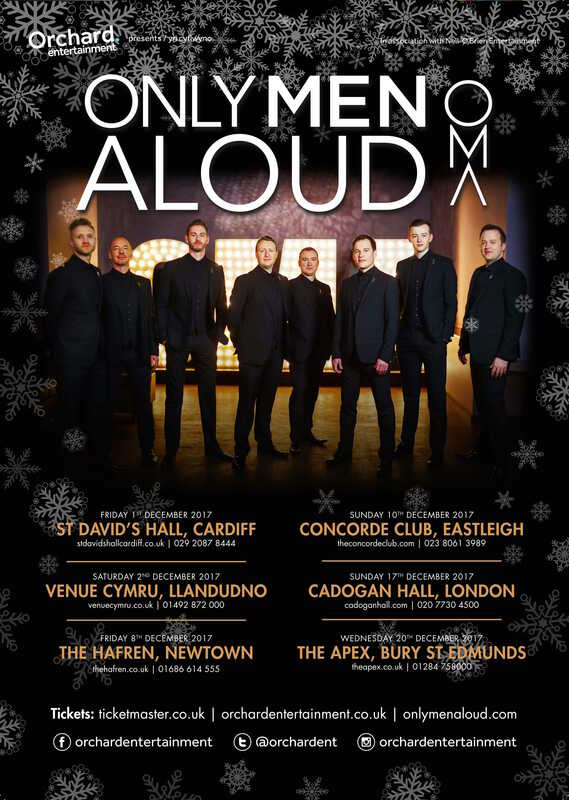 Tickets for our 2017 Christmas Tour go on sale on Friday 25th August at 10am. We will also be heading to the Isle of Man for the very first time on Friday 24th November 2017. Tickets are now on sale from the Box Office. 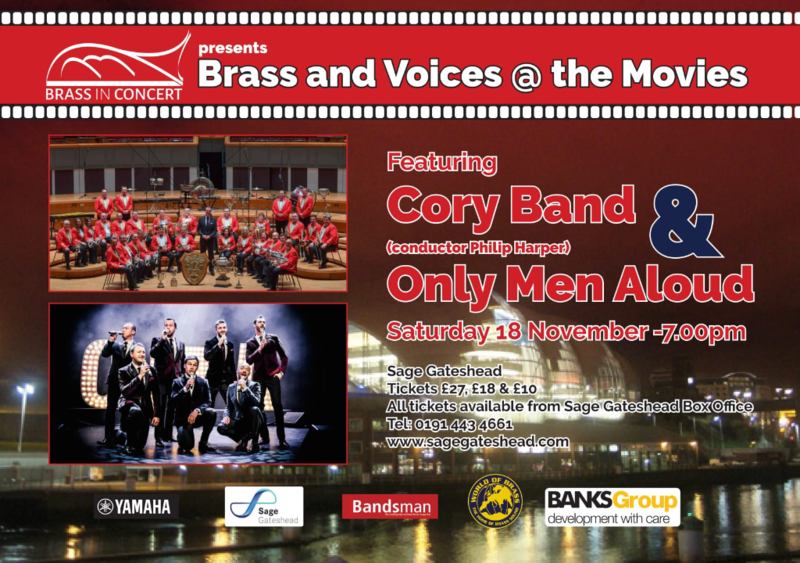 Tickets are on sale for our concert with Cory Band in Sage, Gateshead.